On this blog, we tout the joy of spending your vacation with your feet in the water in one of France’s most prized regions for a dream holiday. Today, we wanted to make you discover Port Grimaud through the eyes and words of charmed tourists and residents. So here is a small selection of holiday videos. 30 years of vacation in Port Grimaud! Introduction in French. Cette entrée a été publiée dans Holidays in South of France le 28 septembre 2015 par Boutemyblog. « Le sens profond des Bravades de Saint-Tropez ». « Le Prénom » de Mathieu Delaporte et Alexandre de la Pattelière par le Théâtre de Poche de Fréjus. 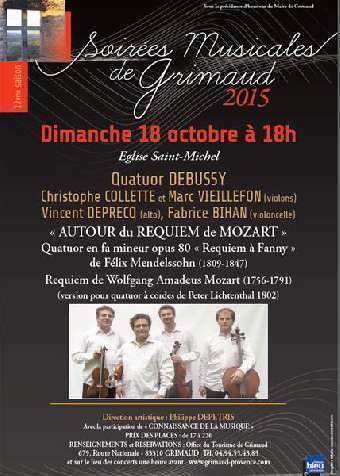 « Mozart et son Requiem » avec le Quatuor Debussy. « Les dangers et ressources du Golfe de Saint-Tropez ». Dès 19h30 – Salle Beausoleil. 6€ l’entrée. Gratuit pour les enfants jusqu’à 10 ans inclus, sur présentation d’un justificatif. Jeux de Piste et Bal de la Citrouille. Dès 18h00 – Rendez-vous Place Neuve. Accès libre. – Jusqu’au 11 octobre : LES ETOILES VEILLENT. Sculptures monumentales dans le village. – Du vendredi 16 au samedi 31 octobre : EXPOSITION DES OEUVRES « ART ET HANDICAP ». Musée du Patrimoine. Entrée libre du lundi au samedi de 14h00 à 17h30. Cette entrée a été publiée dans Immobilier le 25 septembre 2015 par Boutemyblog. If you are one of the lucky people whose apartment or house has a patio, you most likely enjoy spending hours on it lounging in the sun and finding the solutions to life’s problems with your friends and family. 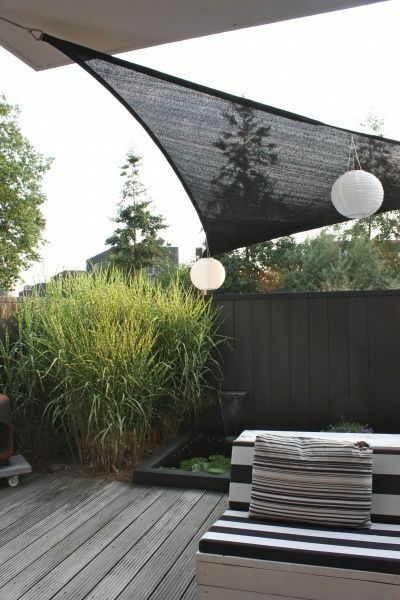 It is therefore important to take your patio’s decoration as seriously as you do your home’s. These two items are essential to provide some shade to your sunny patio. Furthermore, they usually offer beautiful lively colours which will brighten up the atmosphere. 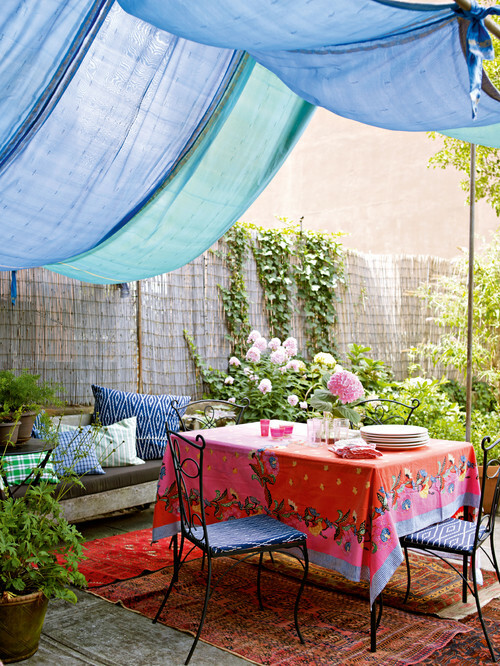 You can also use a sheet to protect yourself from the sun and give your patio a bohemian look. The best idea is to use a sheet that has already been used or dye it… Depending on the style you want to create, you may also buy a new sheet, or an old one in a garage sale. If your patio is well protected, recycle your used carpets in order to create an inviting patchwork which will bring a touch of sophistication to your patio without spending anything! In France, we have a website called leboncoin.fr (the equivalent of Craiglist in the US) which will allow you to buy these carpets for close to nothing in an around Port Grimaud. 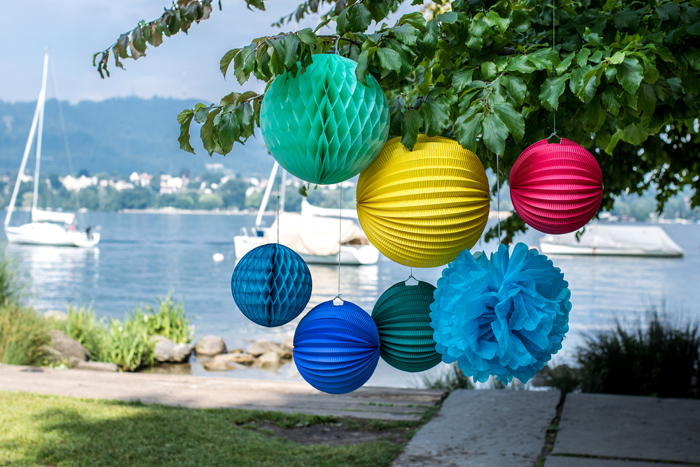 These affordable decorative accessories, often made of paper, are little charming elements which will bring a festive note to your patio. Do not hesitate to install light strings which will create a calm environment once the sun goes down. To do this, you can use the lights you put on your Christmas tree! Even better, if you do not want to or cannot plug in the light strings, find some powered by solar energy. No matter which neighbourhood of Port Grimaud you live in, the beach is never far. To give your patio a beach atmosphere or a zen garden look, do not come back from your trip to the beach empty-handed: white sand, stones, and seashells work just fine! 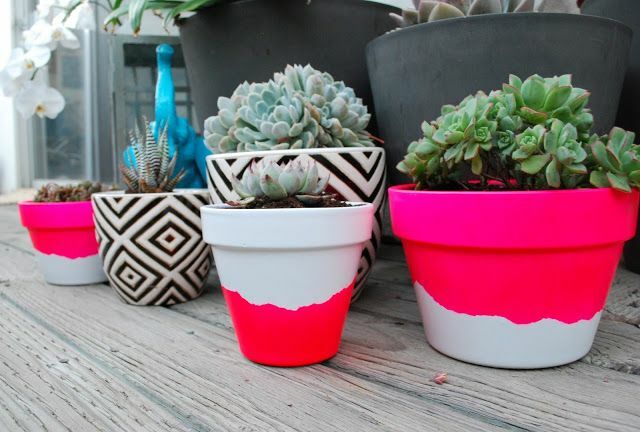 Decorate your patio thanks to plants and flowers, and draw attention to their containers. 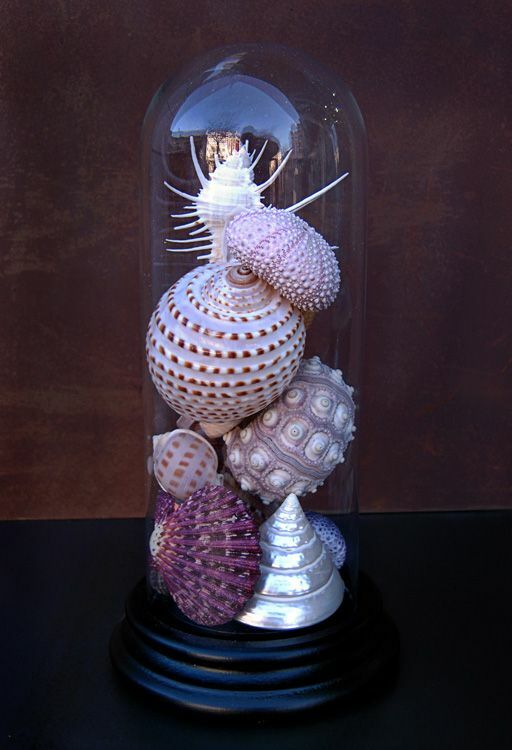 Whether it be a flower box, pot, or vase, choose them coloured, glossy, matte, made of zinc, etc. Your patio’s style is up to you! You will certainly find what you are looking for at Rocchietta de Grimaud garden centre. Decoration stores specialized in outdoor furniture now stock very comfortable yet affordable seating. 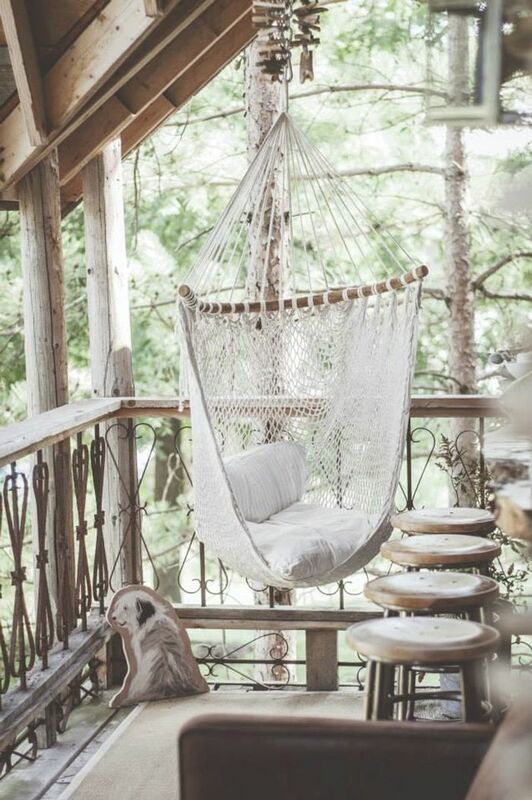 As for hammocks, you can find some for all tastes and adaptable to all patios: suspended, on a support, or to hang between 2 trees. For custom-made patios with the best material, we suggest you contact the Rafflin carpentry store in the neighbouring village of Cogolin. Cette entrée a été publiée dans Holidays in South of France le 23 septembre 2015 par Boutemyblog. 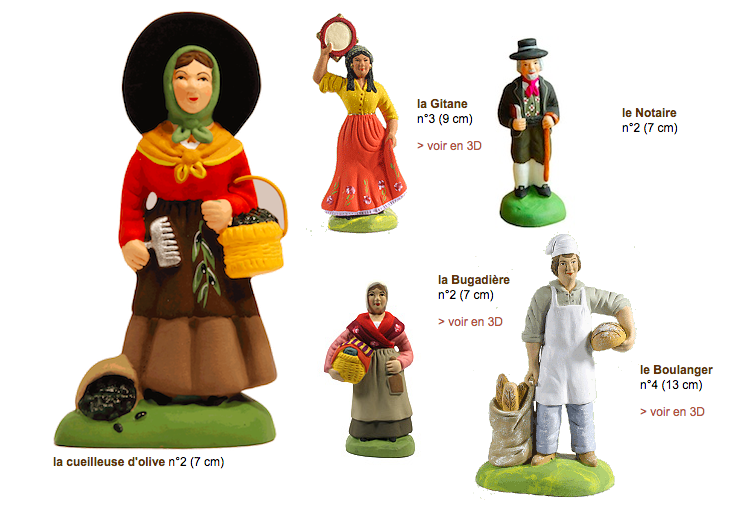 After Christmas in Provence, we would like to speak to you today about the santons of Provence. Santons are little clay figurines that are placed in crèches for the Christmas celebrations. They are sculpted representations of the Nativity scene. A small crèche is composed of Mary, Joseph, baby Jésus (who is placed between his parents on December 24, at midnight), the donkey, and the bull who are warming Jesus with the breath, then, at the epiphany, the 3 wise men. But many characters can be added, to the joy of collectionneurs. These characters represent provençal villagers and embody the customs and traditional crafts of our region. The origins of the santons of Provence can be traced back to the French Revolution, on July 14 1789. With the Revolution, churches became “property of the French state” and, in 1793, the national assembly decided to close them all. But the people, who were profoundly religious, were used to going to church to see the Christmas crèche. No longer able to do this because the churches were closed, they started making the crèche at home, in hiding because it was forbidden. This first happened in Provence. People made very small figurines that they could easily hide. A small business started making all the crèche characters. In 1798, Louis Lagnel (who lived in Marseille from 1764 to 1822), designed the first plaster moulds to make his santons. This new technology made mass production and wide distribution possible. These “penny santons” finally allowed everyone to own their own crèche. 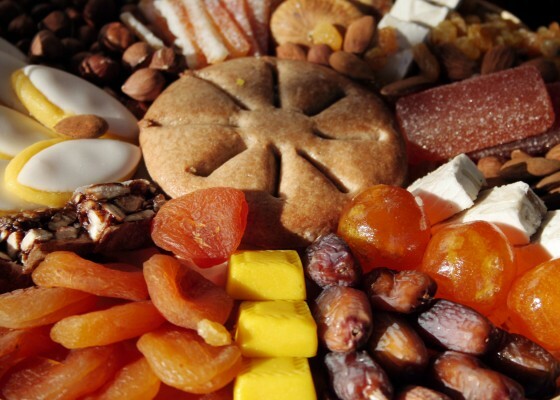 The tradition of santons truly took off in the XIX century, with the appearance of Provence’s master santonniers. The clay figures they created were borrowed from everyday life and work. There exists today more than a hundred character because each santonnier is free to make the characters he wants. Here are a few made by one of the most loved santonniers, Marcel Carbonel. Santons are an original gift idea with you want to bring souvenirs from your time among us back home. If you visit Port Grimaud and the French Riviera during the winter, we suggest that you visit the santons fairs organized between November and January in Marseille, Aix-en-Provence, or Aubagne. You will find smaller but no less charming fairs everywhere in Provence. A museum dedicated to santons and traditions of Provence will also welcome you in Fontaine-de-Vaucluse. Cette entrée a été publiée dans Discover Provence le 16 septembre 2015 par Boutemyblog. At the end of the month will be held an event that we are especially fond of : Les Voiles de Saint-Tropez, a competition between the most modern and traditional yachts in the world. While the summer season is coming to an end, the 17th edition of the Voiles de Saint-Tropez will allow some of the best navigators in the world (Marc Pajot, Sébastien Josse, Philippe Monnet, Marie Tabarly, Bruno Peyron, and Lionel Péan to name a few) to come together with sailing enthusiasts and families come to see this surprising aquatic ballet. From Saturday, September 26 to Sunday, October 4, everyone is invited to enjoy this fabulous show. The races will take place from September 28 to October 3 for modern sailboats, the Wally Class, and the “J Class” (starting at 11 am), and from September 29 to October 3 for traditional sailboats (starting at noon). Thursday, October 1 will be the challenge day, including the Club 55 Cup. The competitors can compete against whoever they like as long as they inform their opponents. You can enjoy the show from the shore or in the water. Private companies offer to take you on one of the regattas participating in the modern sailboats’ race. The Bateaux Verts who usually do the liner route between Port Grimaud and Saint-Tropez will also allow you to follow the regattas (by 2 hour, half-day, or full day time slots). For this, you can book your tickets online. * in Saint-Tropez’ port in the morning and the evening, with some of the competitors docking in the old and new ports, or along the Jean Réveille dock. Of course, if you own a boat, you will be able to enjoy the event from the different shores of the Saint-Tropez gulf. During the Voiles de Saint-Tropez, you will be able to stay and dock your boat in Port Grimaud. We will help you find the rental that will perfectly suit your wants and needs. Cette entrée a été publiée dans Discover Provence le 7 septembre 2015 par Boutemyblog. A la fin du mois se tiendra un événement que nous affectionnons tout particulièrement : les Voiles de Saint-Tropez, une compétition entre les plus beaux yachts modernes et traditionnels au monde. Alors que la saison estivale touche à sa fin, la 17ème édition des Voiles de Saint-Tropez permettra de réunir certains des meilleurs navigateurs du monde (Marc Pajot, Sébastien Josse, Philippe Monnet, Marie Tabarly Bruno Peyron et Lionel Péan pour ne citer qu’eux), amateurs de voile et familles venues admirer cet étonnant ballet aquatique. 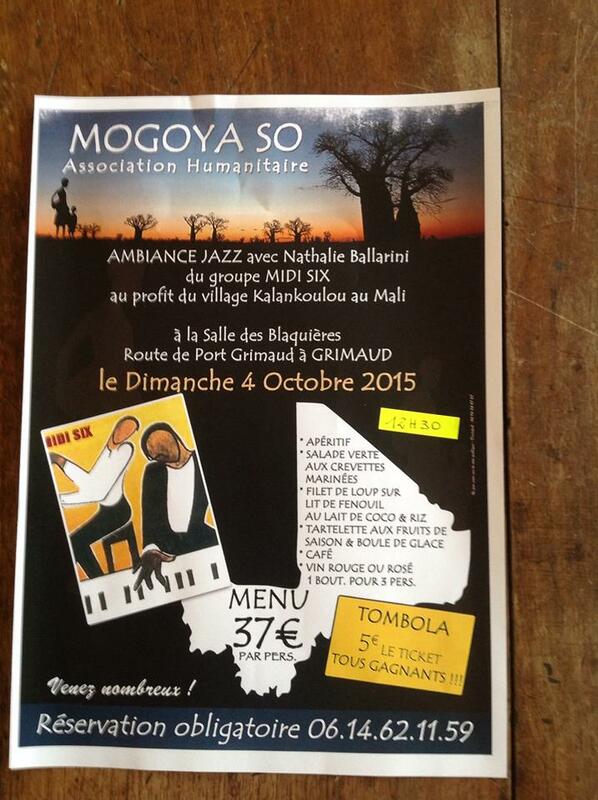 Du samedi 26 septembre au dimanche 4 octobre, tout le monde est invité à profiter de ce fabuleux spectacle. Les courses auront lieu du 28 septembre au 3 octobre pour les voiliers modernes et la Classe Wally et les « Class J » (départ à 11h00) et du 29 septembre au 3 octobre pour les voiliers de tradition (départ à midi). Le jeudi 1er octobre sera la journée des défis avec notamment la Club 55 Cup. Les concurrents peuvent affronter qui bon leur semble à la seule condition d’en informer leurs opposants. Vous pourrez profiter du spectacle en mer ou sur terre. Des sociétés privées vous proposent en effet d’embarquer à bord de l’une des régates participant à la course des voiliers modernes. Les bateaux verts qui assurent habituellement la liaison maritime entre Port Grimaud et Saint-Tropez, vous permettent également de suivre les régates (par créneau de 2 heures, demi-journée ou journée entière). Pour cela, vous pouvez réserver votre billet en ligne. * dans le port de Saint-Tropez le matin et le soir, avec une partie des concurrents à quai dans le vieux port comme dans le nouveau ou le long du quai Jean Réveille. Bien sûr, si vous possédez un bateau, vous pourrez profiter de l’événement à partir des différentes rives du golfe de Saint-Tropez. Pendant toute la durée des Voiles de Saint-Tropez, vous pourrez séjourner et amarrer votre bateau à Port Grimaud. Nous vous aiderons à trouver la location qui conviendra parfaitement à vos envies. Cette entrée a été publiée dans Golfe de Saint-Tropez le 5 septembre 2015 par Boutemyblog. Most residences in Port Grimaud are not very big. As we have previously mentioned on the blog, the average surface of the properties sold last year is less than 50 square meters. That is sufficient for a secondary residence I hear you say, and I would agree, but if you want to invite people, you may as well optimise every square centimeter to fully enjoy your idyllic vacation. 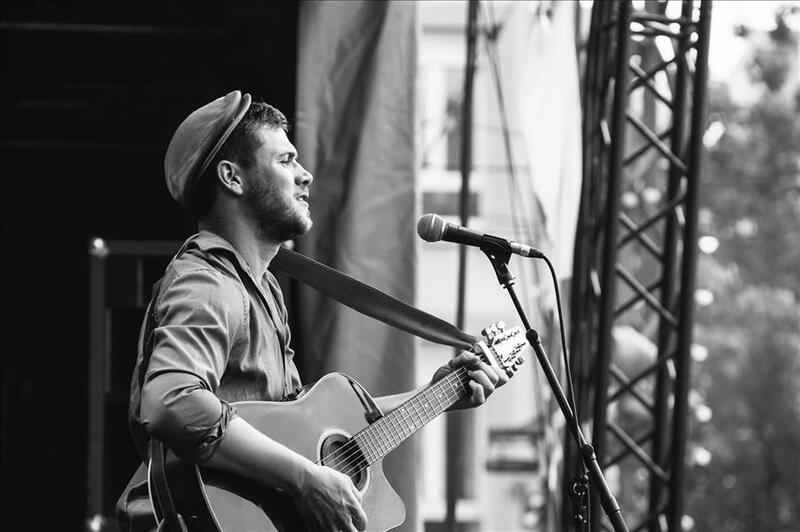 So here are our 10 tips to optimise your studio or apartment’s space in the lakeside city. 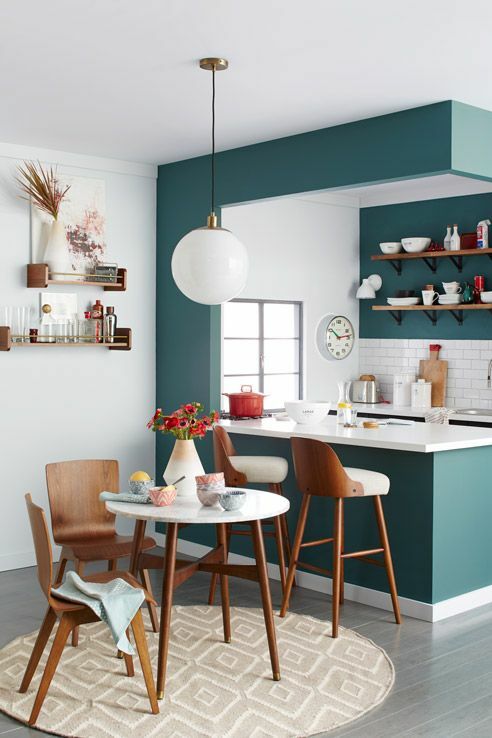 Light colours have the virtue of expanding the space and making the walls almost disappear. 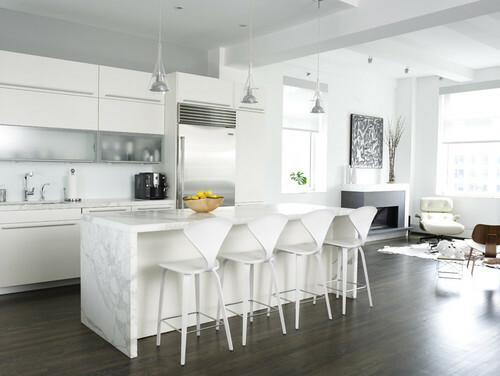 White pieces of furniture make the space come alive without crowding it, and light fabrics allow more light to come in and insure that there is a continuity with the white walls, which makes the room appear larger than it actually is. You have a studio? We suggest you decorate the different living spaces (bedroom side and living room side) with different coloured carpets to define them clearly, and thus give an illusion of size. To avoid crowding a small apartment, one must avoid encumbered decoration and focus on one “strong” element that will attract all eyes. This can be as simple as brightly coloured bed linen if you live in a studio for example, an original light fixture, or even a piece of art. 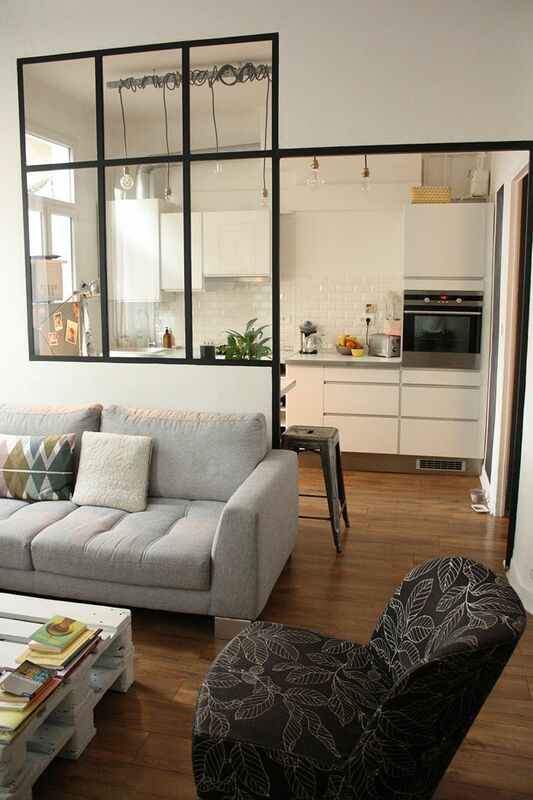 Mirrors are a small space’s best friend! Disperse them throughout the space (in the bedroom, the living room…) and even go for an XXL model to enlarge the room and give it an original touch. 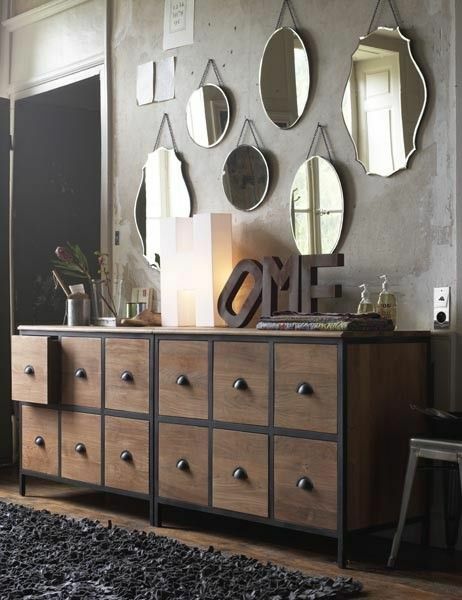 Just because the apartment is small does not mean one should settle for small pieces of furniture, quite the contrary! 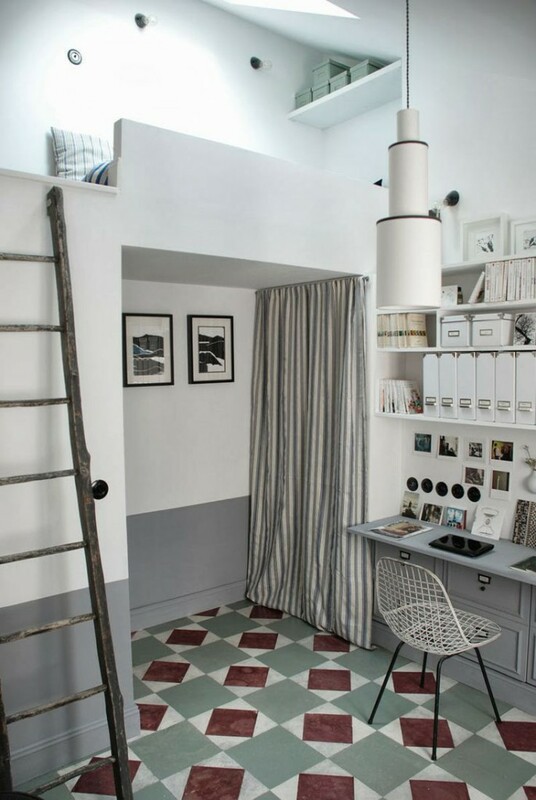 If you cannot imagine your small spaces without strong colours, keep this principle in mind: do not mix too many colours so as to avoid giving your apartment an unfinished and crowded look. Focus on two colours, one ideally being white as we see here, to give the room a lightness, and the other colour that inspires you. One must open the space as much as possible by avoiding obstacles and separations in small apartments, and by replacing a solid door by a French door or a stained-glass partition. Nothing is lighter than transparent furniture! 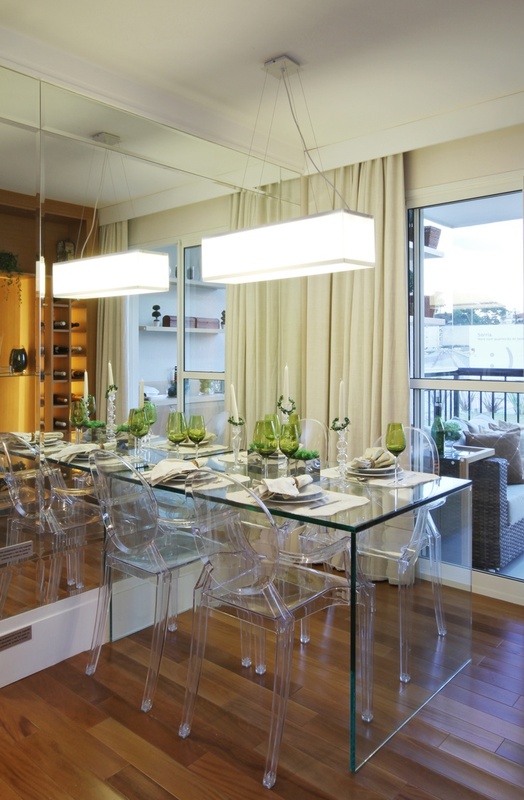 Chairs, coffee table, or dinner table, completely transparent furniture or associated to metal: thanks to transparency, your decor will be as light as a feather! 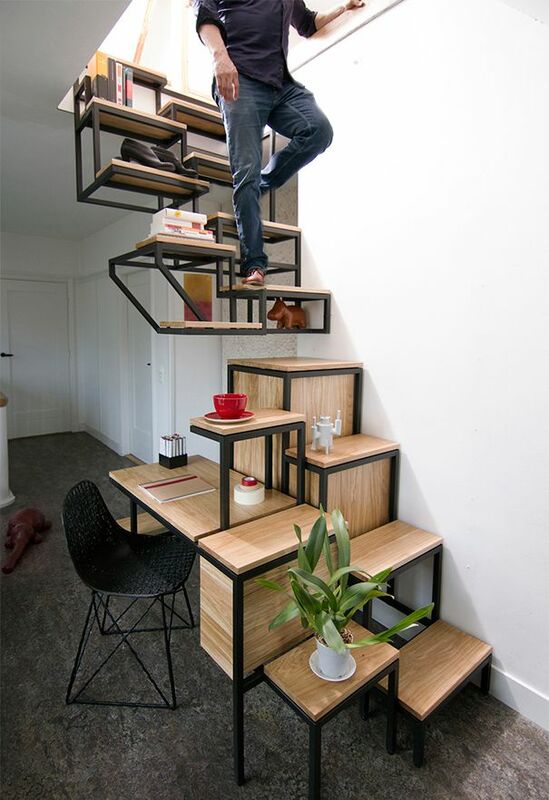 No space, no problem thanks to clever furniture! Liftable coffee table, sofa bed, nesting tables, office shelving, extension table… Your furniture must have many functions so it doesn’t clutter your small apartment for nothing. 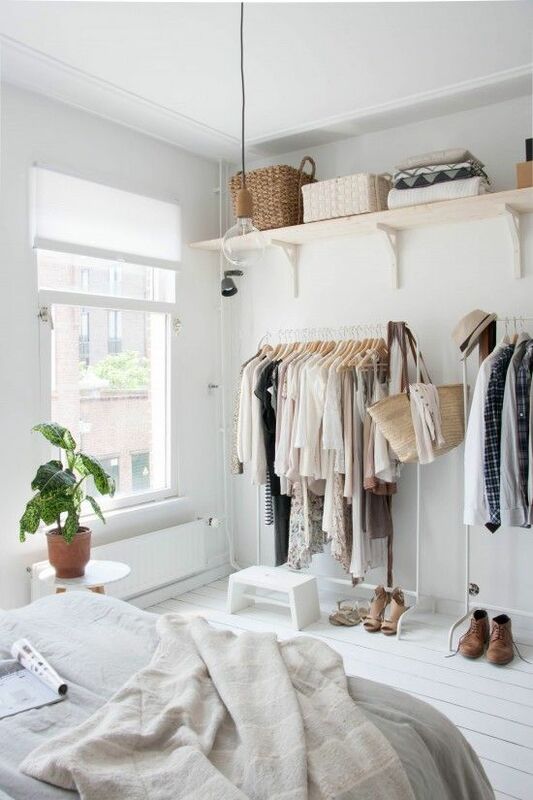 We know, every single cm² has its importance in a small room, thus, ensure to free the space as much as possible by hanging shelves and by placing your furniture close to the wall: you will have more space in the centre of the room and will obtain a more fluid circulation. 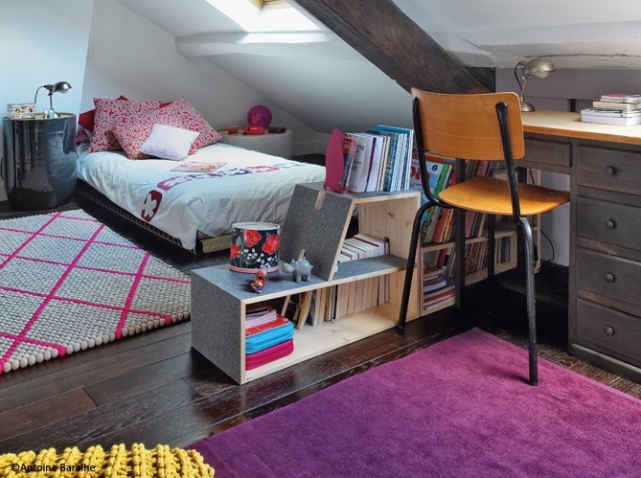 To open your space and avoid a suffocating aspect, alternate between open and closed storage. And if it can be white, that is even better! Cette entrée a été publiée dans Holidays in South of France le 3 septembre 2015 par Boutemyblog. nous espérons que la rentrée s’est bien passée pour tous ceux d’entre vous qui ont des enfants à l’école. 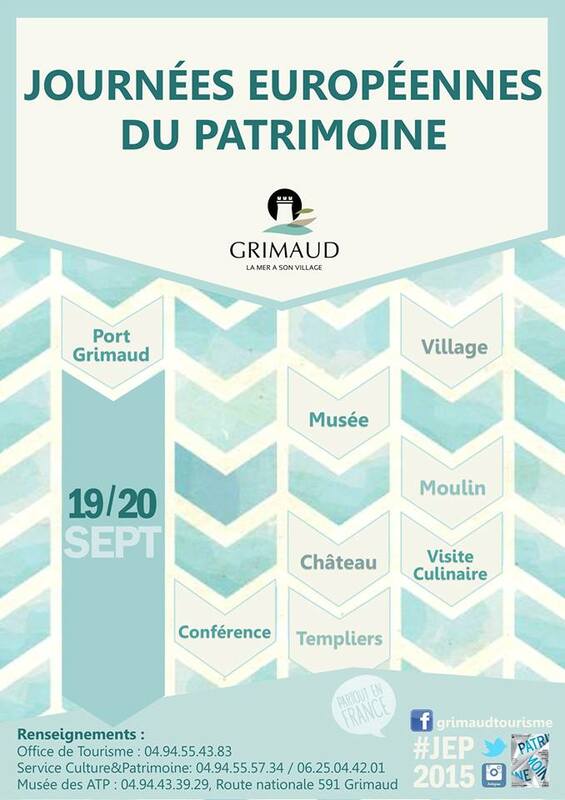 Aujourd’hui, nous aimerions vous faire part du programme des 32èmes journées européennes du patrimoine qui sont organisées dans notre village provençal de Grimaud les 19 et 20 septembre 2015. 14h30 : « Des Gaulois aux Port-Grimaudois », quelques siècles d’histoire de Port Grimaud. Visite guidée : rendez-vous à l’entrée de la plage, au bout de l’avenue de la Mer. 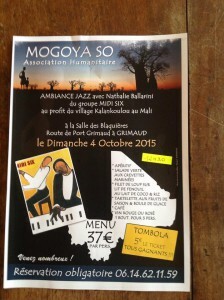 Nous espérons vous retrouver nombreux à l’occasion de ce week-end qui vous permettra de découvrir un patrimoine auquel nous sommes tendrement attachés. Cette entrée a été publiée dans Découvrir la Provence le 1 septembre 2015 par Boutemyblog.